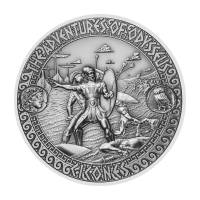 2 oz 2018 Adventures of Odysseus | Attack of the Cicones Silver Coin Odysseus experiences 10 adventures during his popular journey which are now for the first time immortalized on stunning designs. 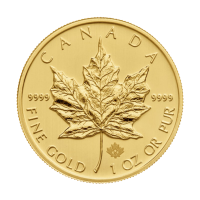 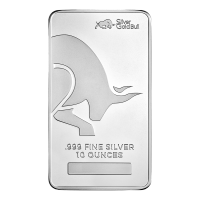 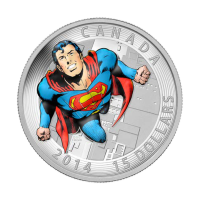 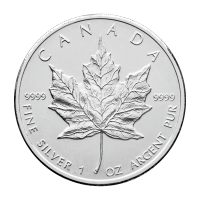 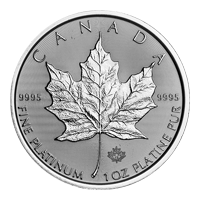 Combined with a spectacular High Relief enhances the majesty and great detailness of each 2 oz Silver .999 coin. 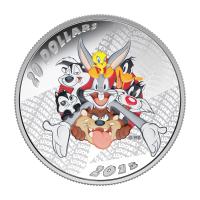 Strictly limited to only 1,000 pieces worldwide.